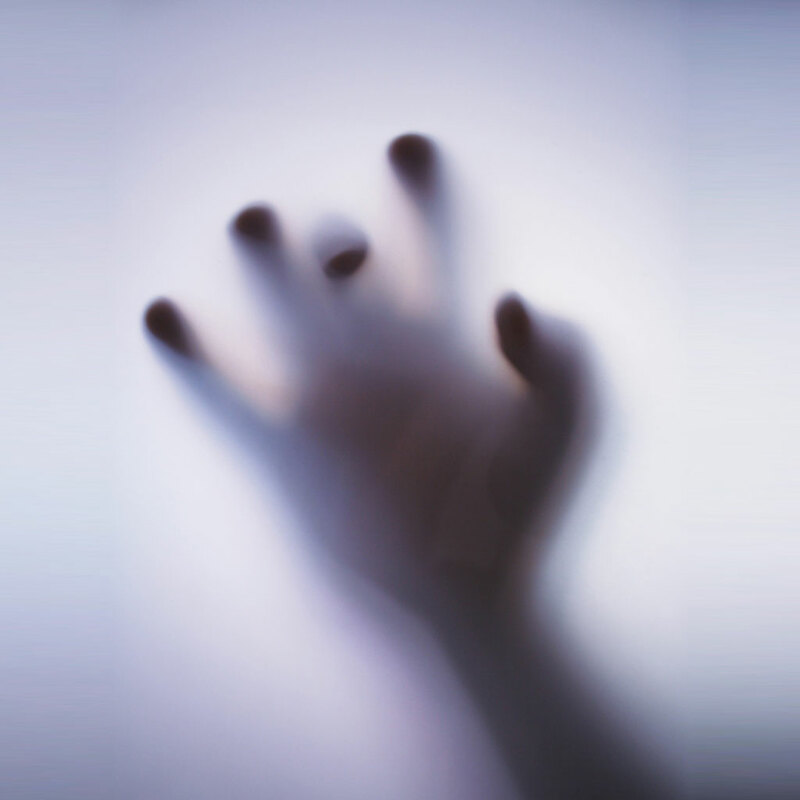 In the Halloween spirit, here’s a really creepy iPad wallpaper of a hand appearing behind foggy glass. Click on the image for a full size 1024×1024 version (hosted at imgur). For whatever reason this picture reminds me of The Ring, ahh! Nah, I’ve had it on my iPad for like years…wanna something nu man!! !